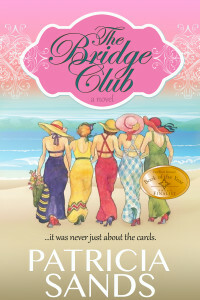 Her award-winning debut novel The Bridge Club was published in 2010 and the audiobook, read by Patricia, is available now. 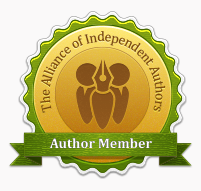 Her second novel, The Promise of Provence received a 2014 National Indie Excellence Finalist Award in Literary Fiction. 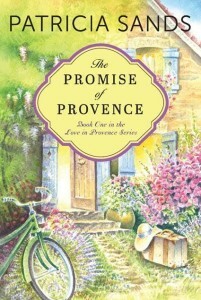 An Amazon Hot New Release in April 2013, The Promise of Provence was also a USA Best Book 2013 Finalist ~ Women’s Fiction. On Patricia’s stay in France in September 2013, Heidi’s English Bookshop in Antibes hosted a book signing attended by readers from six countries. 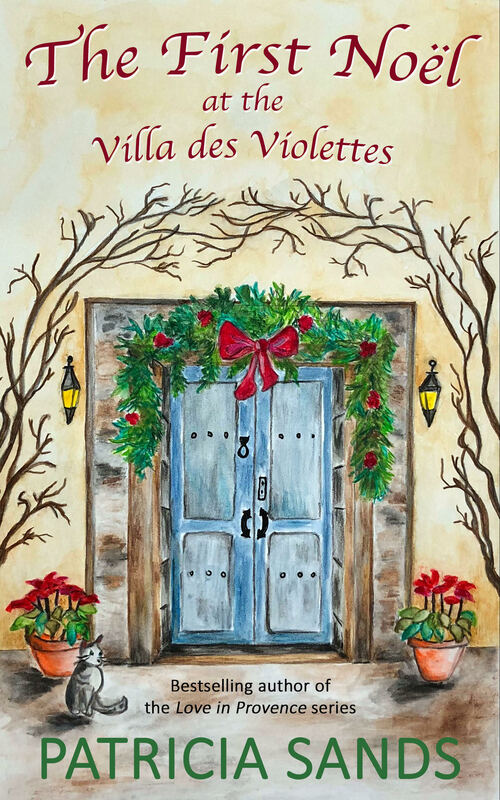 Although Heidi’s has closed, the Antibes Book Shop on Rue Georges Clemenceau continues the tradition and Patricia’s novels can be found there. 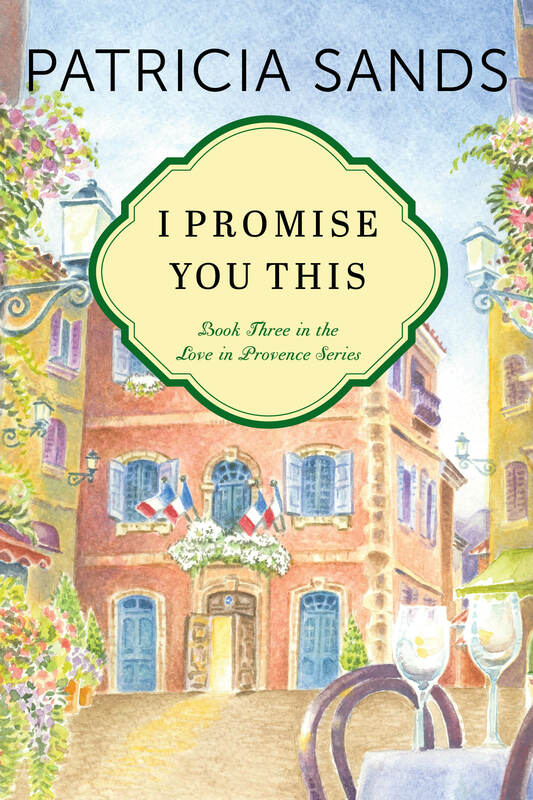 The Promise of Provence, Promises To Keep, and I Promise You This, comprise the three books of the Love in Provence trilogy. 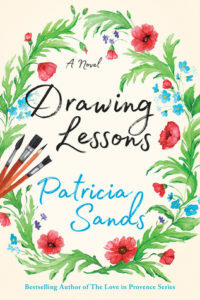 Patricia’s fifth novel, Drawing Lessons, was released to great acclaim on October 1, 2017. Patricia has led three 10-day tours of the French Riviera and the countryside of Provence based on the Love in Provence trilogy. The most recent tour (12 days, 16 women) was in June 2017. 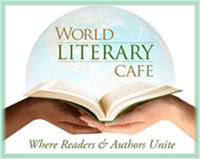 If you would like to go with her and a small group of women, just send her an email at patriciasandsauthor@gmail.com. It’s the perfect trip for women traveling on their own or with good friends. You can see photos of the trips on the Travel page here. 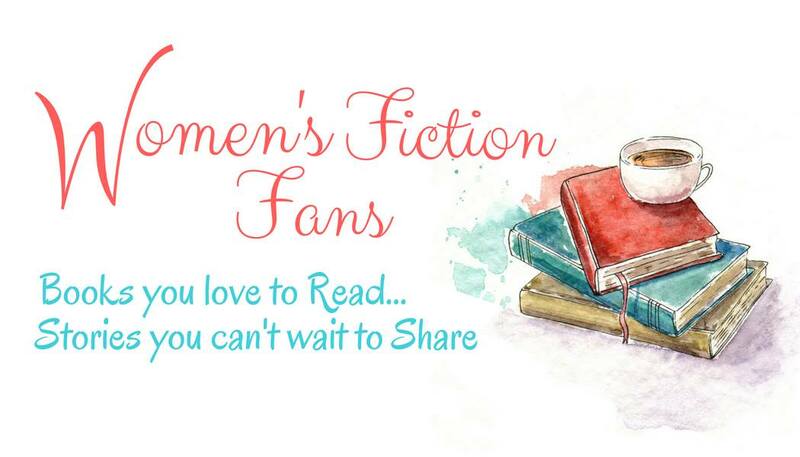 Find out more at Patricia’s Facebook Author Page, Amazon Author Page, Goodreads, Instagram or her blog where you will find links to her books, social media, and monthly newsletter. She loves hearing from readers, so don’t hesitate to email her. 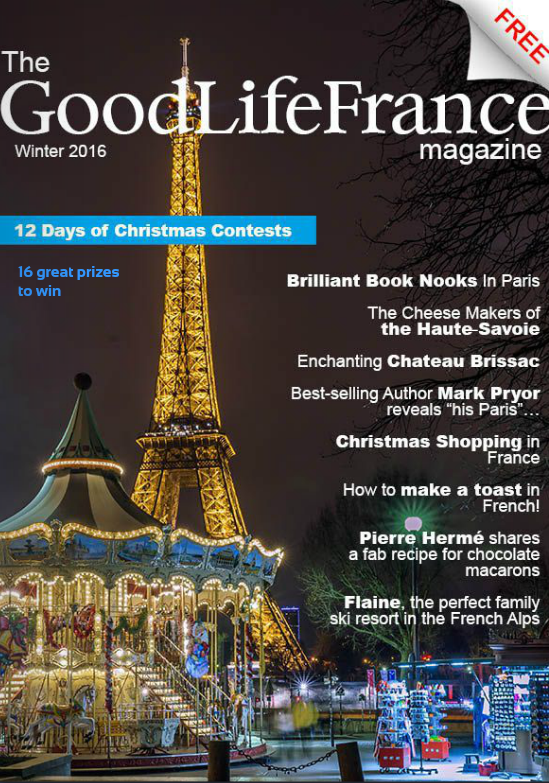 Her newsletter, sent once a month, contains special giveaways as well as her photography and information about the south of France, her home away from home. 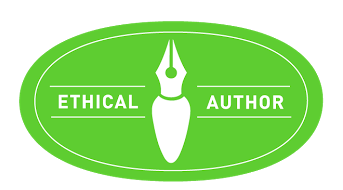 Just click on the sign-up link in the column, on the right, on this page. Interview on The Riviera Woman website. Read about Patricia and Kristin Espinasse here. For more information about Patricia, pop on over to the FAQ page on this site.